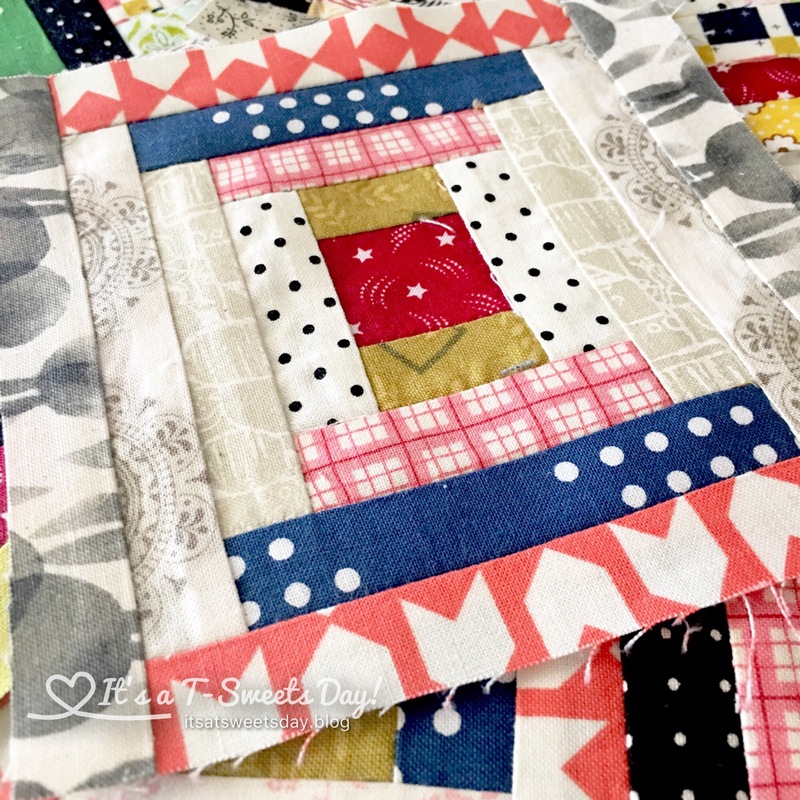 Long Time Gone Quilt – Court House Steps and Bake Along – It's a T-Sweets day! 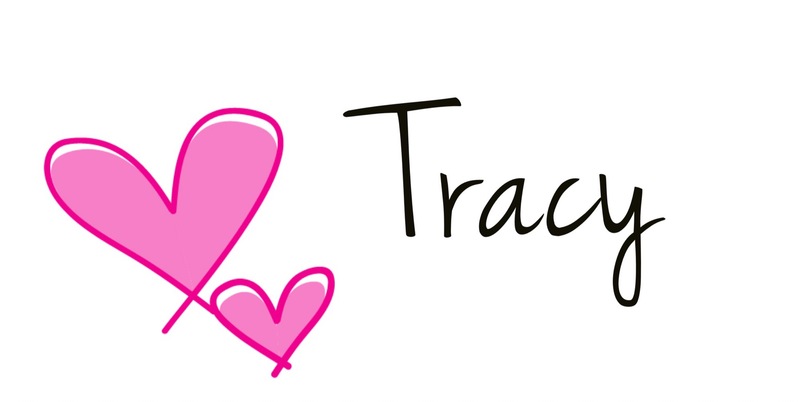 Published on May 12, 2017 May 12, 2017 by Tracy @ It's a T-Sweets Day! 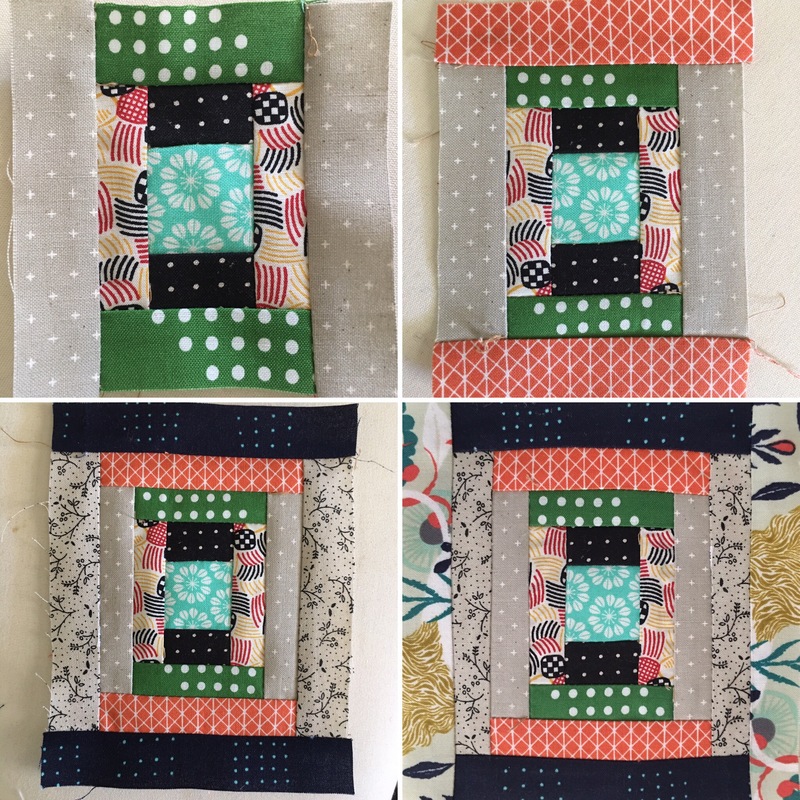 I cut all of my strips and started sewing from edge to edge changing colors from light to dark. It was fun to watch these steps grow larger and larger with each round. Here they are all finished and looking pretty:). 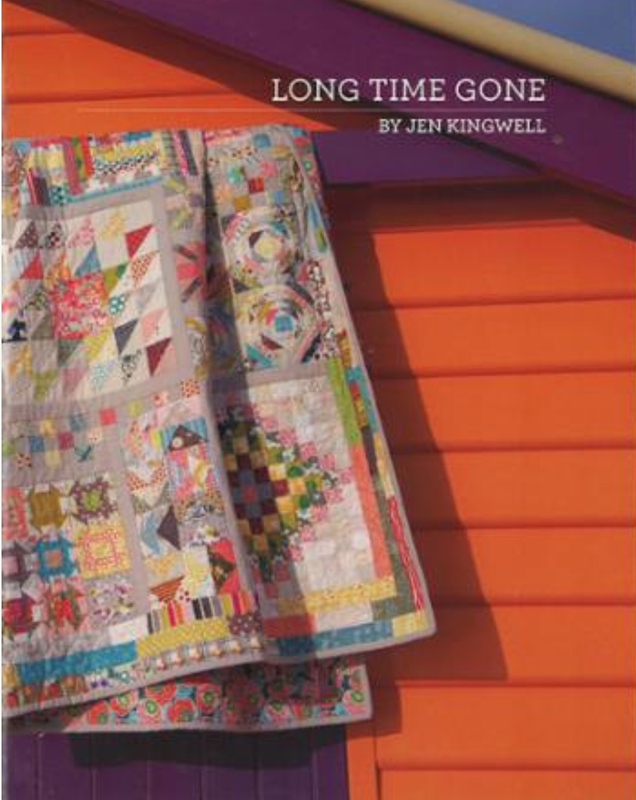 I am joining along with Gnome Ange﻿l in the Quilt Along that will be going through the summer. 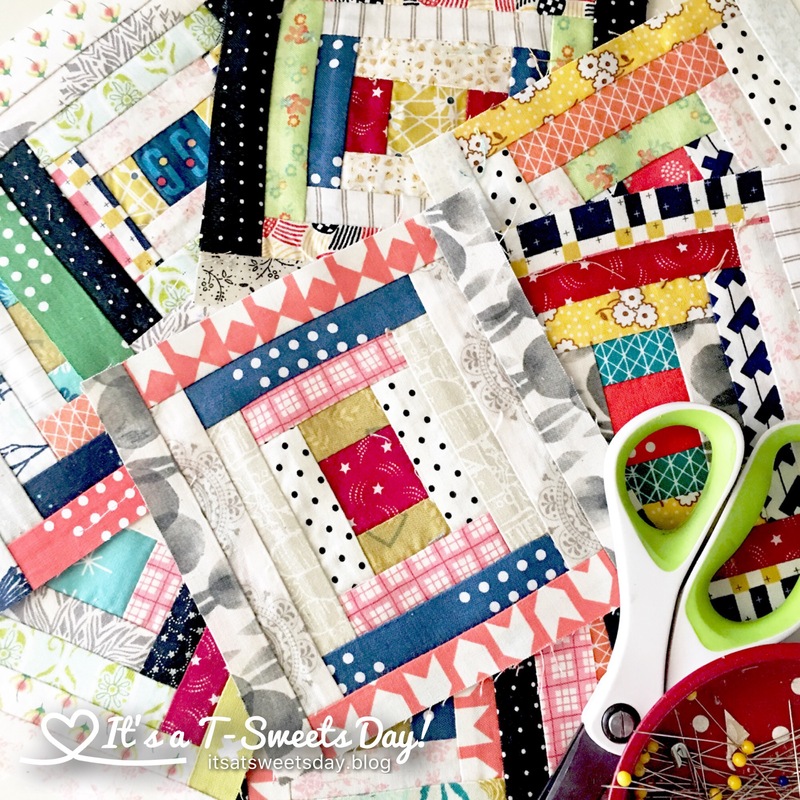 We are all sewing this beautiful quilt designed by Jen Kingwell. I just LOVE her designs! I am also excited for tomorrow’s Fantastic Bake Along:). We are making Double Dipped Fried Chicken. You can still join in the fun. We would love to cook along with you:)! It’s going to be SWEET!! I can’t wait until tomorrow:)! 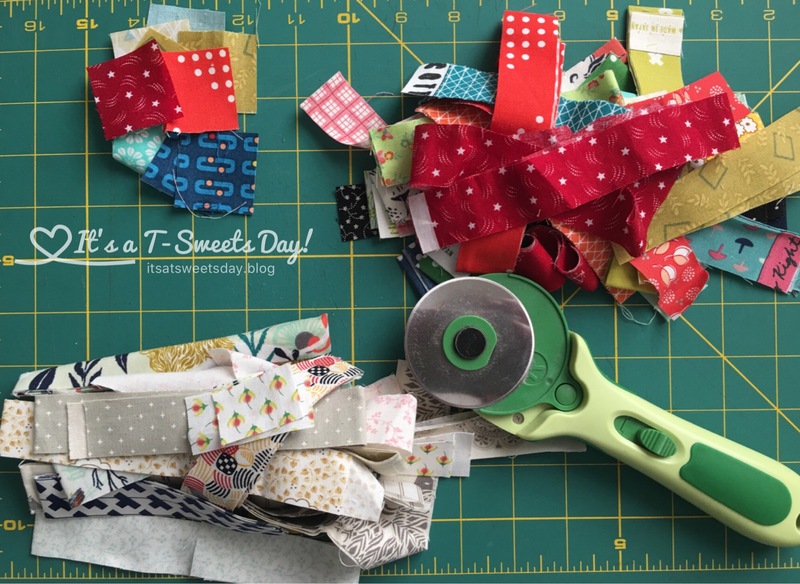 Happy quilting and cooking!! Next Fantastic Bake Along — Double Dipped Fried Chicken! So exciting! this is going to be a beautiful quilt 🙂 can’t wait to see everyone’s post for the BAL as well! Don’t those blocks just sing!